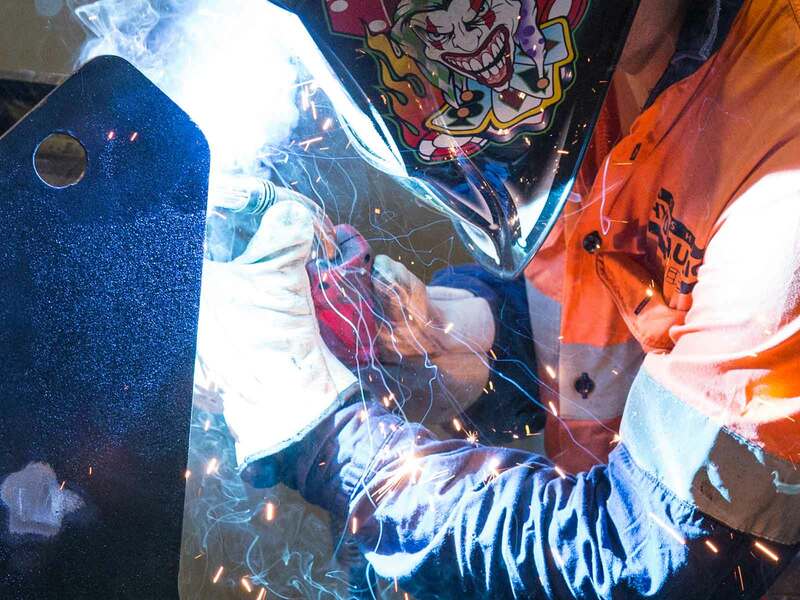 Throughout Australia and the world, industry is heavily reliant on machines and machinery to do mechanical work to complete the job. Whether it is mining, agriculture, earth moving or various other industries, most machines now have some kind of hydrostatic drive or transmission. Most common units are found in harvesting equipment such as grain harvesters, cane harvesters, self-propelled boom sprayers and also some tractors. There are many different brands including Danfoss, Sunstrand, Eaton and Rexroth. One of the most common causes of failure in these units is contamination, often caused by not changing the filters and oil at regular intervals, and also commonly because of not filtering the oil out of the new drum into the tank. 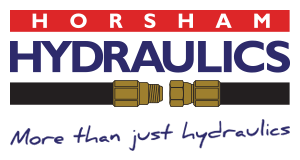 At Horsham Hydraulics, we have fully-equipped mobile vehicles for not only replacing and repairing hoses, but for the full diagnosis and trouble-shooting of all hydraulic systems, including Hydrostatic drives. 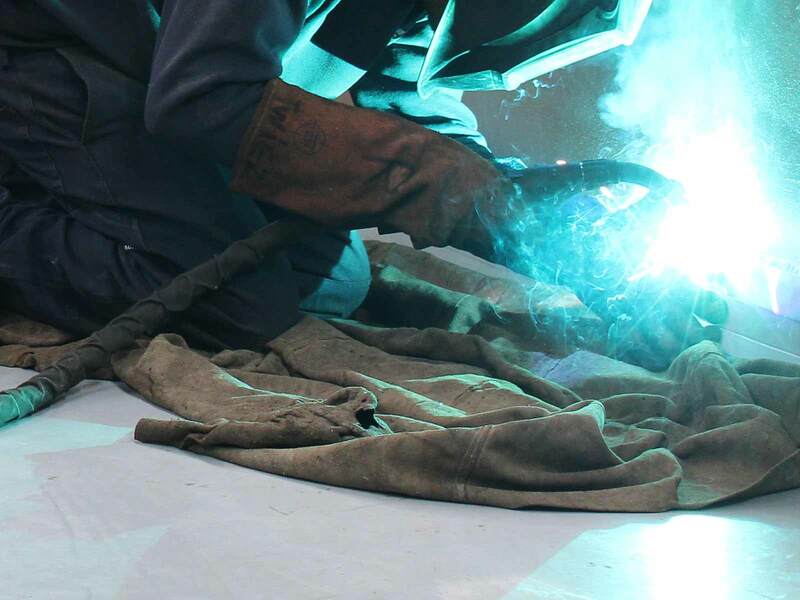 We also have a fully-equipped workshop for the repairs, as well as a test stand to make sure the unit is back to brand new specifications before reinstalling on the machine. We also have a lapping machine to repair any parts that are repairable. 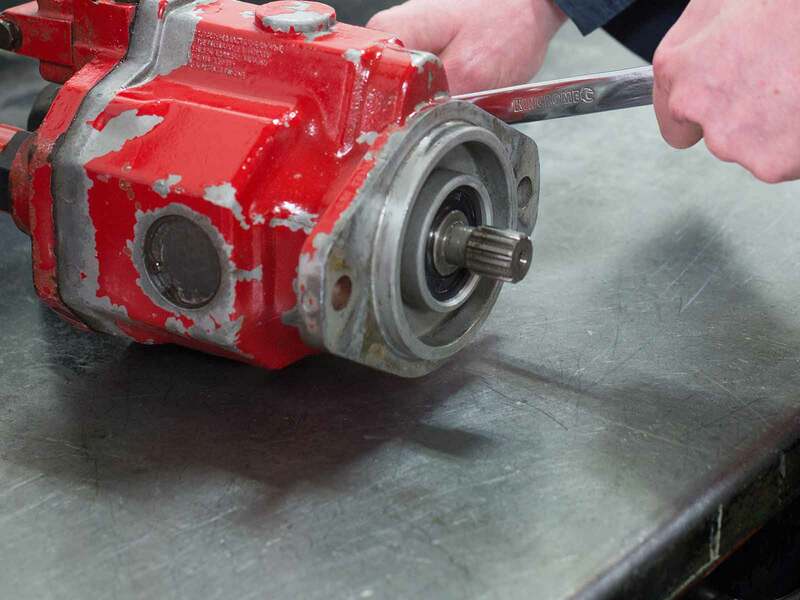 If your hydrostatic drive is not operating correctly, give us a call on (03) 5382 0574 to help you work through the problem and get you back up and running in the fastest possible time.